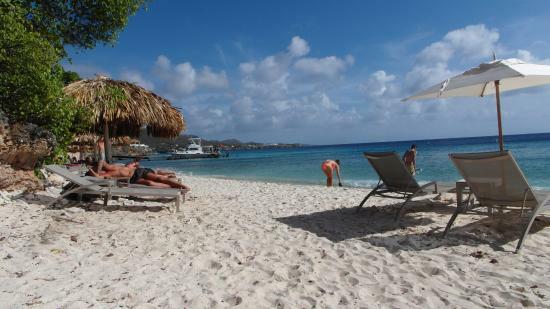 Serious divers have long flocked to Curacao. 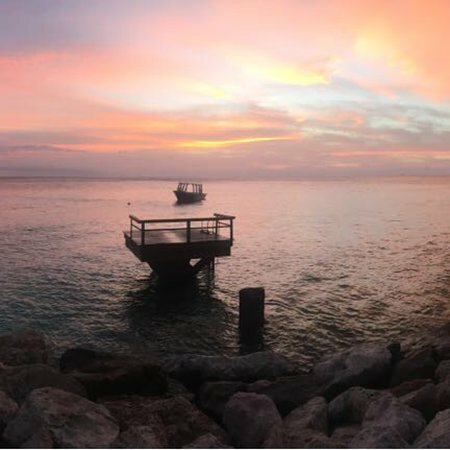 Whether you’re looking for a challenging wall dive or a shallow snorkeling spot, you’ll find it here. Beaches, of course, are another big draw. With sugar-fine sand and calm waters, they’re perfect for kids. 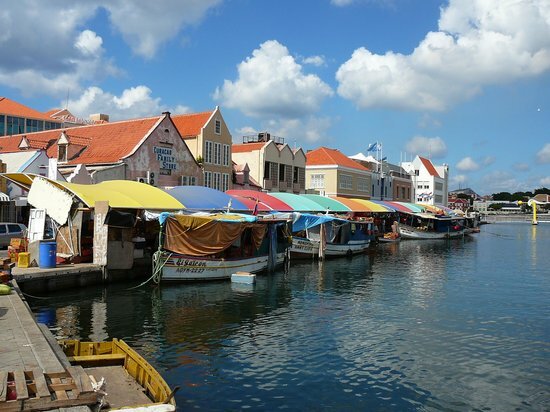 And make sure to explore Willemstad, Curacao’s capital city. Its charming pastel buildings and equally colorful history earned it recognition as a UNESCO World Heritage City. 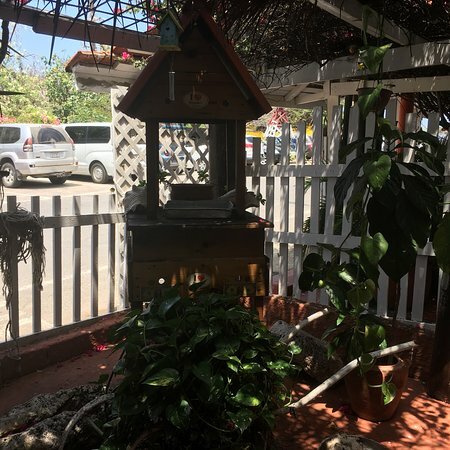 Discover the best top things to do in Dorp Sint Michiel, Curacao including Curacao Dreams, Red Snapper Diving, Boca Sami (St. Michiels Bay), Queen Emma Pontoon Bridge, Dolphin Academy Curacao, Handelskade, Mikve Israel-Emanuel Synagogue, Punda. The lively capital of Curacao is a welcoming, upbeat destination with two distinct historic districts divided by the lovely St. Anna Bay. Punda, site of neat, narrow streets, is crammed with shops and museums. Otrobanda, or "The Other Side," is a maze of twisting residential streets, contrasting with the organized grid across the bay. 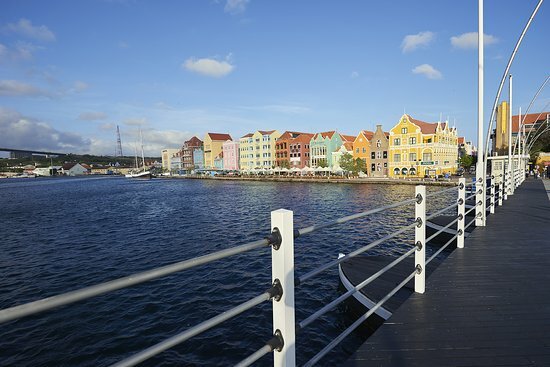 Willemstad's colorful colonial architecture has won it UNESCO Heritage site designations. Diving and swimming with dolphins are popular activities in the bay. Sint Willibrordus is a small town in Curaçao. 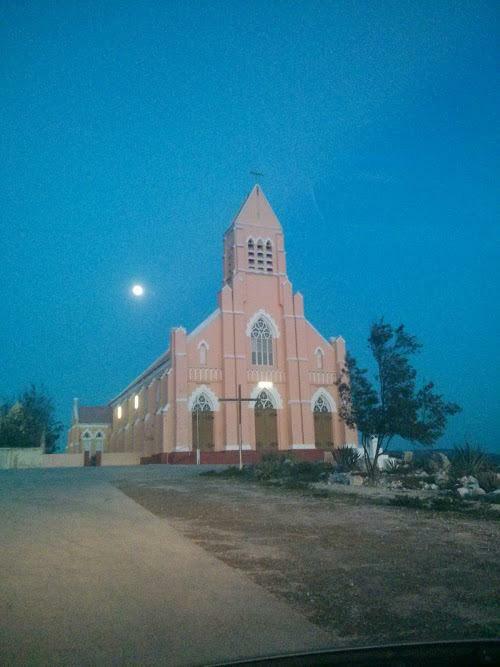 It is located close to the west coast, to the northwest of the capital Willemstad, not far from the western end of Bullenbaai. 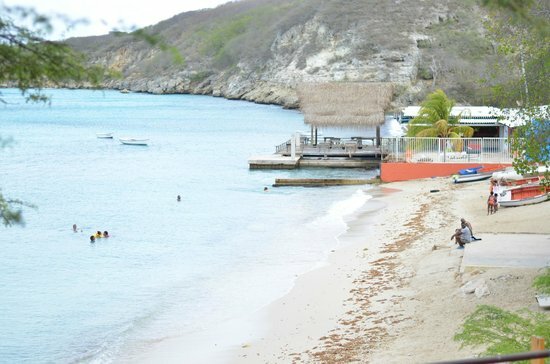 Close to Sint Willibrordus are the beaches of Daaibooi and Playa Porto Marie. Discover the best top things to do in Sabana Westpunt, Curacao including GO WEST Diving, Mount Christoffel, Discover Diving, Playa Piscado/Playa Grandi, Savonet Museum, Dive'n Curacao, Kenepa Beach, Kleine Knip, Playa Forti, Watamula Hole.